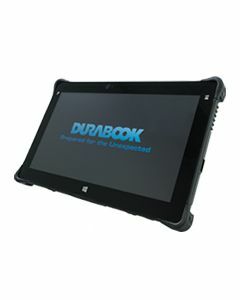 Durabook® is the core brand of Twinhead International Corp., one of the major suppliers for rugged devices. 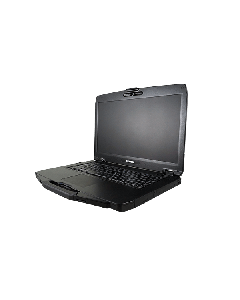 Being deeply rooted in defense industry, Durabook was established to bring our technical excellence and un-paralleled quality harnessed by extreme military standards to customers across all industries. 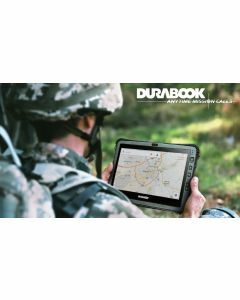 Durabook serves a wide range of application fields including military, public safety, EMS, utilities, field service and transportation. 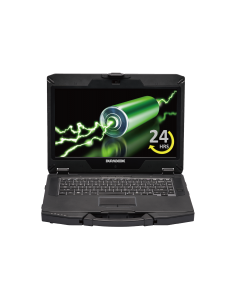 Our products range from rugged tablet PCs, rugged laptop, rugged panel PC/display to other customized boards and peripherals. 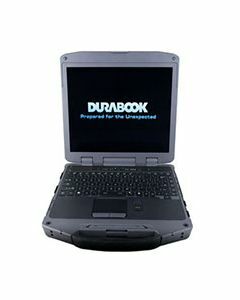 Durabook is committed to provide best service in the industry. In addition to product longevity, complete warranty and speedy fulfillment, we offer high flexibility in configuration and customization. Here in Durabook, we stand by every product we build and every customer that uses it.